Swivel fins where developed in Australia in the 1990's. 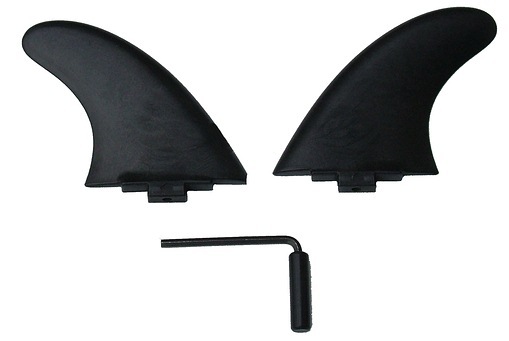 A great idea that allowed you to adjust the "tow-in" angles of your fins to change the performance characteristics. 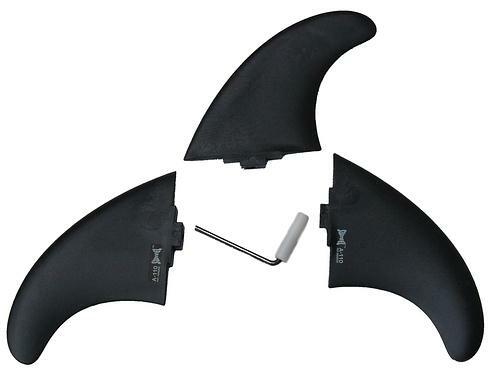 We used and loved these fins !! Probably a little ahead of its time. Whilst fighting the aggressive marketing of FCS, sadly, the wheels came off and the company went kaput. replacement set of swivel fins L85 (2 off) to fit the swivel fin system. These are longboard front fins. Includes an allen key. Available in black only. replacement swivel fin L85 (1 off) to fit the swivel fin system. This is a longboard front fin, left side as in picture. Available in black only.  replacement swivel fin L85 (1 off) to fit the swivel fin system. 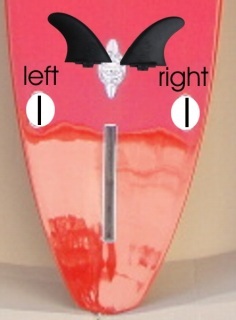 This is a longboard front fin, right side as in picture. Available in black only. replacement set of swivel fins M100 (3 off) to fit the swivel fin system. These are thruster fins. Includes an allen key. Available in black only. replacement swivel fin M100 (1 off) to fit the swivel fin system. These are thruster fins. Available in black only. Please state which one you require upon check out. replacement set of swivel fins A110 (3 off) to fit the swivel fin system. These are thruster fins. Includes an allen key. Available in black only. replacement swivel fin A110 (1 off) to fit the swivel fin system. These are thruster fins. Available in black only.